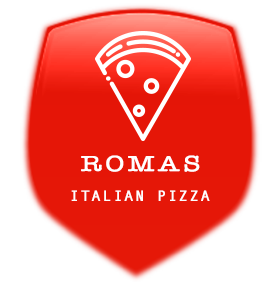 Online ordering menu for Romas Italian Pizza. If you are ever in the Euless area (in-between Dallas & Fort Worth), there is a new pizza place that is raising the standard on the quality, taste and freshness of pizza and Italian cuisine. We serve a full menu that includes Pizza, Subs, Wings, Salads, Calzones, Sandwiches, Fajitas, Children's menu and much more. We are located just 5 minutes south east of DFW Airport and just a block north of Airport Fwy on the Euless exit. You can order carry out or delivery! Order Now!